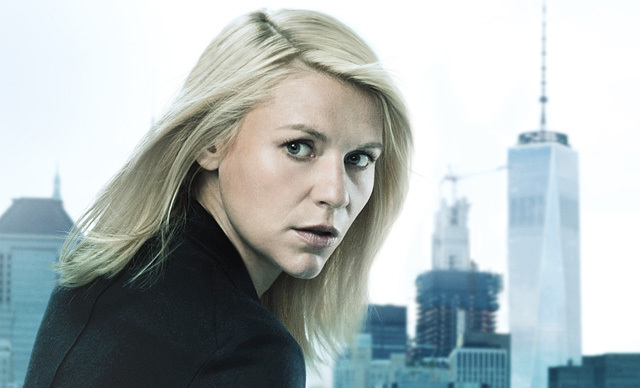 Today, Showtime is giving its subscribers exclusive early access to the season six premiere of its Emmy and Golden Globe-winning hit drama series Homeland. 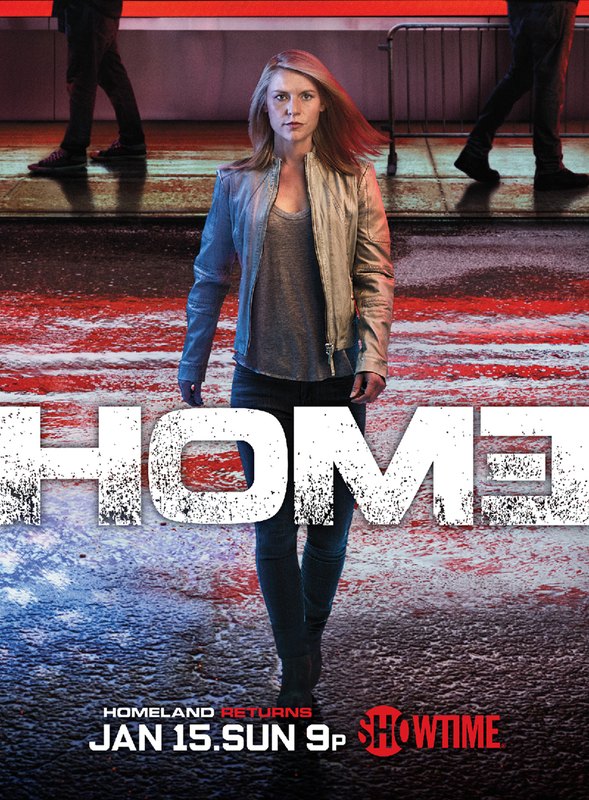 The Homeland season six premiere is currently available on the Showtime streaming service, Showtime On Demand, and Showtime Anytime, ahead of its linear debut on Sunday, January 15 at 9 p.m. ET/PT. To start a seven-day free trial of Showtime, visit Showtime.com. Homeland stars Emmy, Screen Actors Guild and Golden Globe Award winner Claire Danes, Emmy nominee Rupert Friend, acclaimed stage and screen actress Elizabeth Marvel, Oscar winner with Emmy nominee F. Murray Abraham, and Emmy and Tony Award winner Mandy Patinkin. Back on U.S. soil, this season focuses on the aftermath of a U.S. presidential election and the transition between election day and the inauguration for a president-elect, played by Elizabeth Marvel. Currently in production in New York, guest stars this season include Hill Harper (Limitless), Robert Knepper (Prison Break), Patrick Sabongui (The Flash), Jake Weber (Medium) and Dominic Fumusa (Nurse Jackie). Produced by Fox 21 Television Studios, Homeland was developed for American television by Alex Gansa and Howard Gordon, and is based on the original Israeli series Prisoners of War by Gideon Raff. Along with Gansa and Gordon, the executive producers for season six will be Chip Johannessen, Lesli Linka Glatter, Michael Klick, Patrick Harbinson, Claire Danes, Avi Nir, Ran Telem and Gideon Raff.